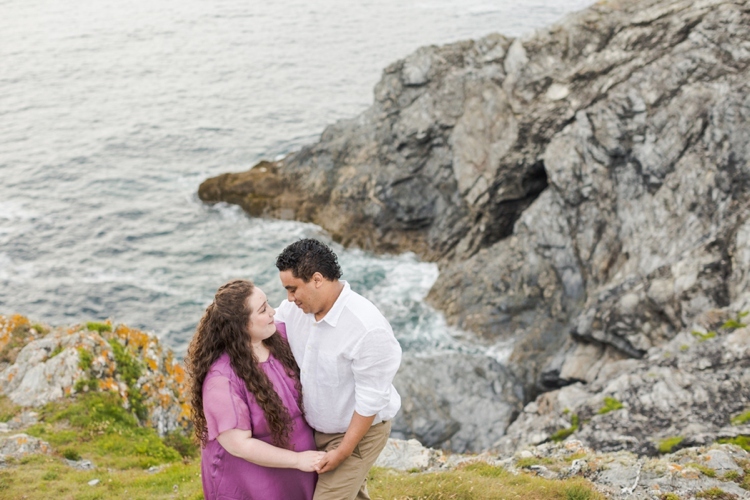 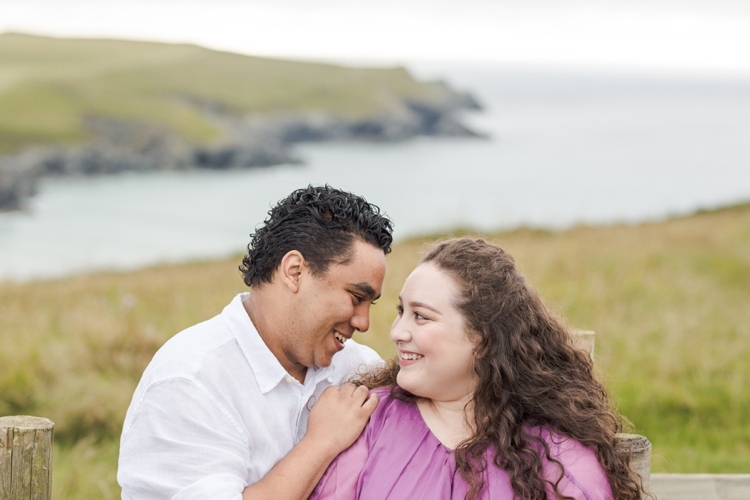 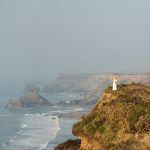 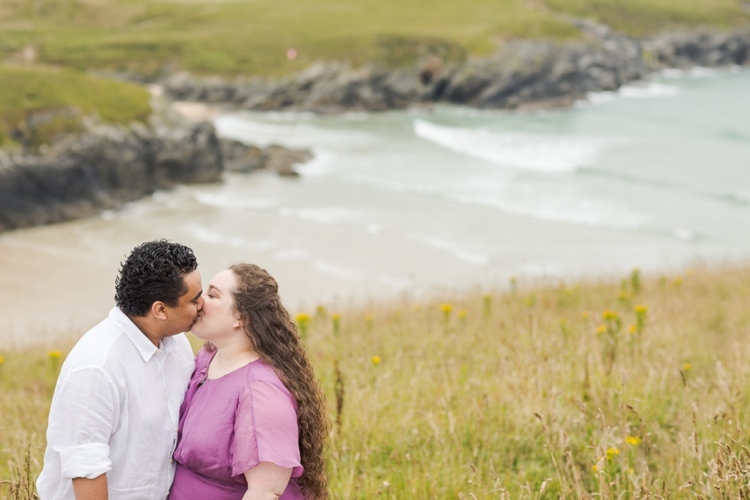 We had to postpone the Michell Family photo shoot in Cornwall multiple times as it just would not stop raining! 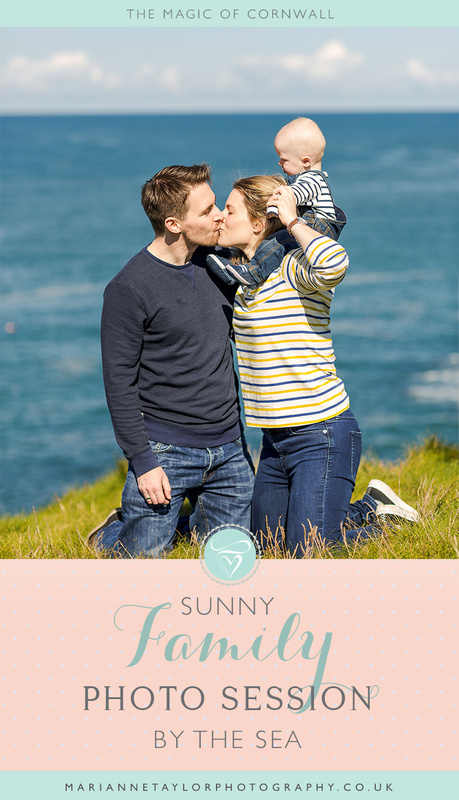 But eventually, we decided to just go for it and the sun agreed and came out in all its glory! 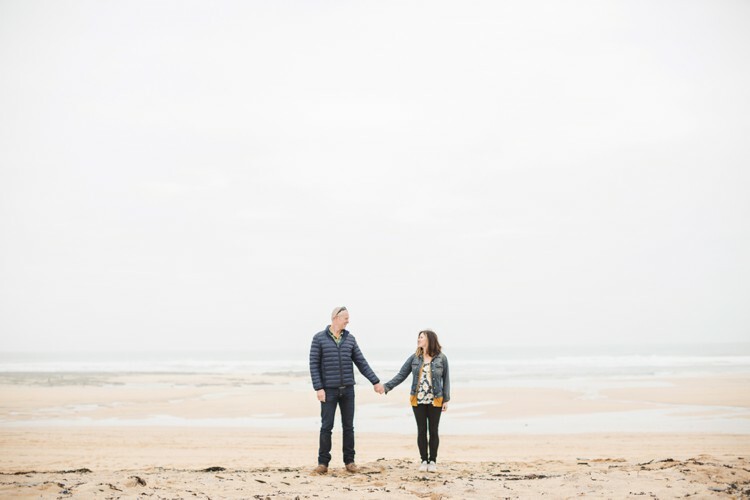 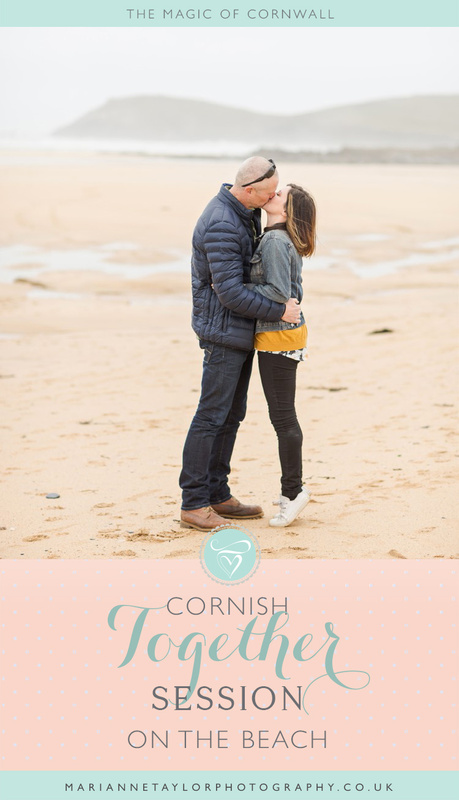 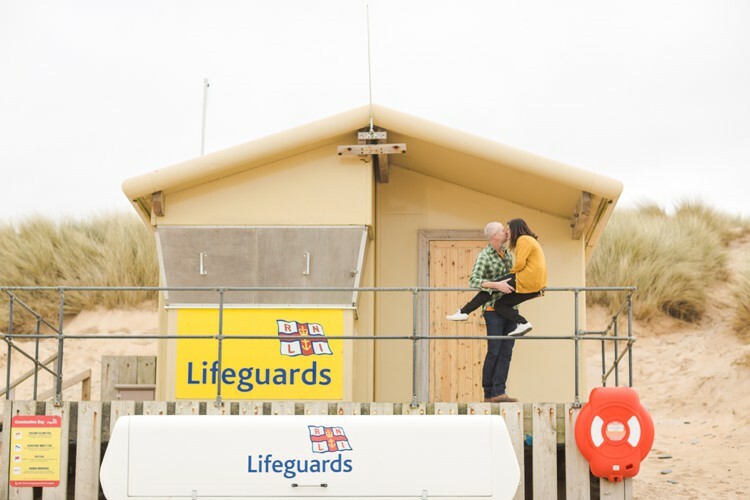 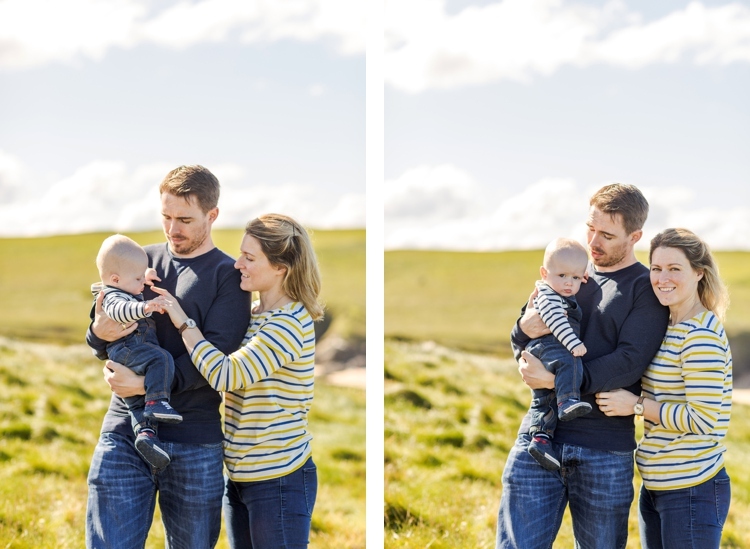 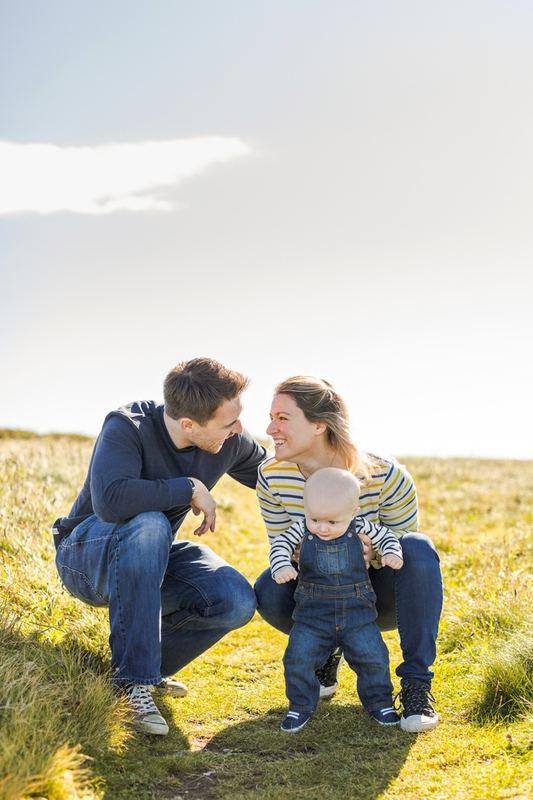 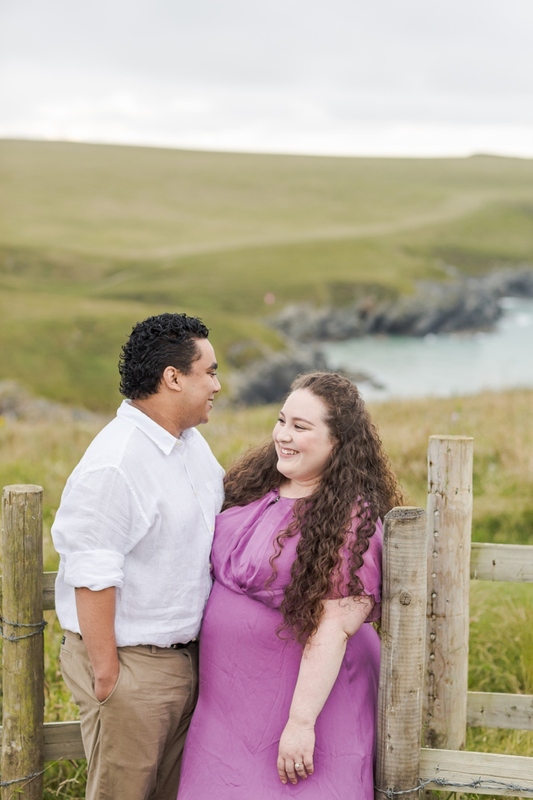 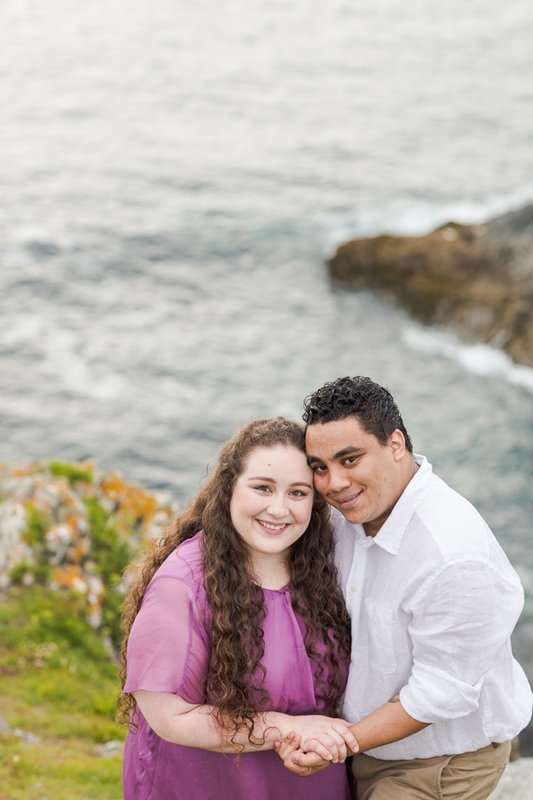 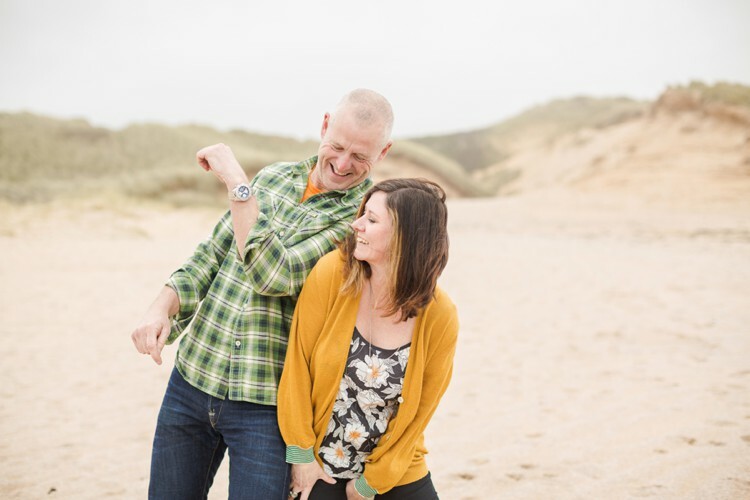 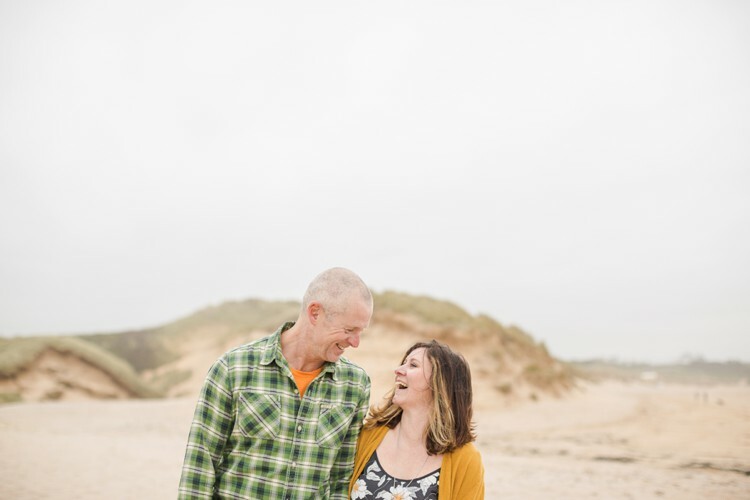 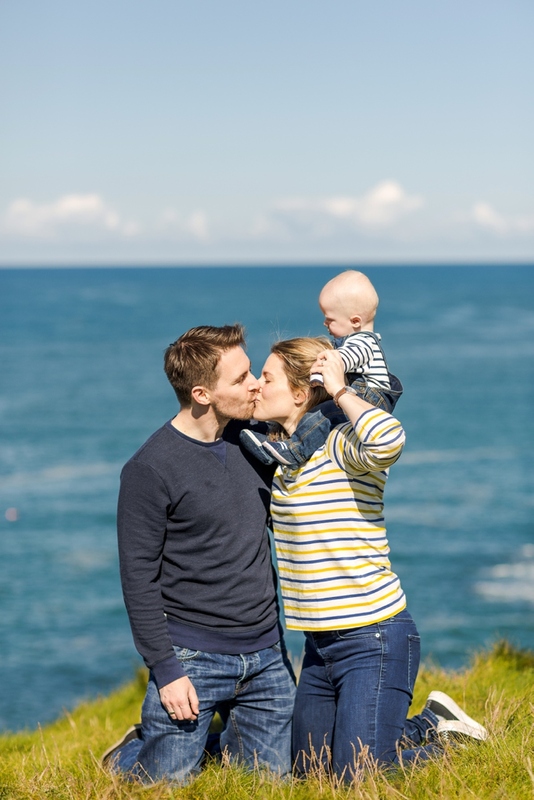 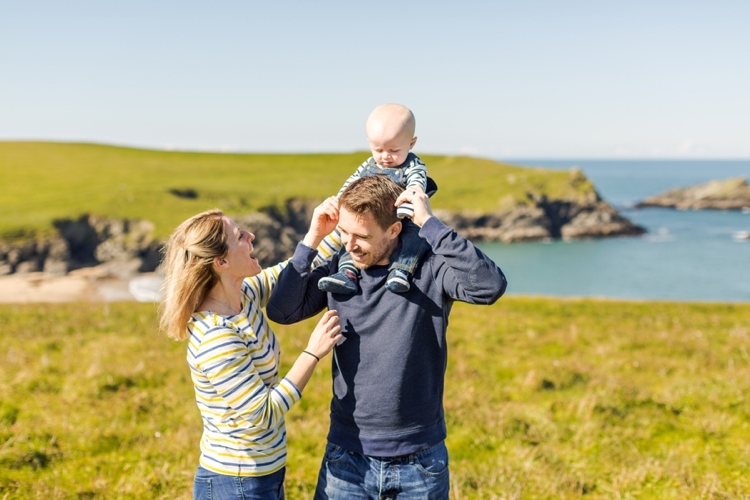 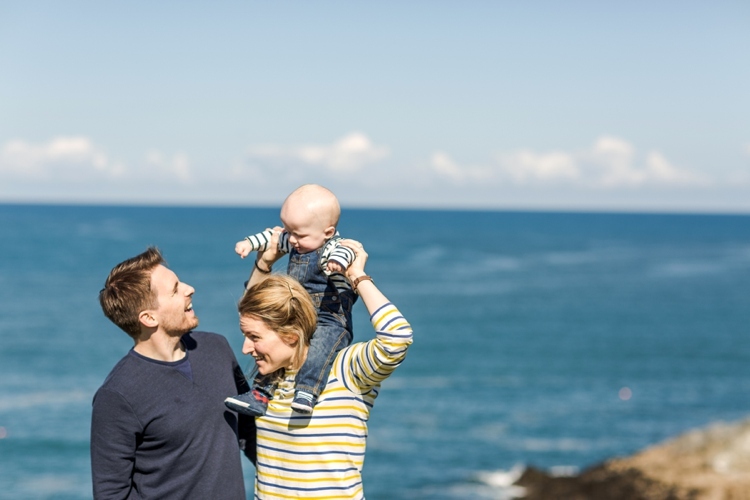 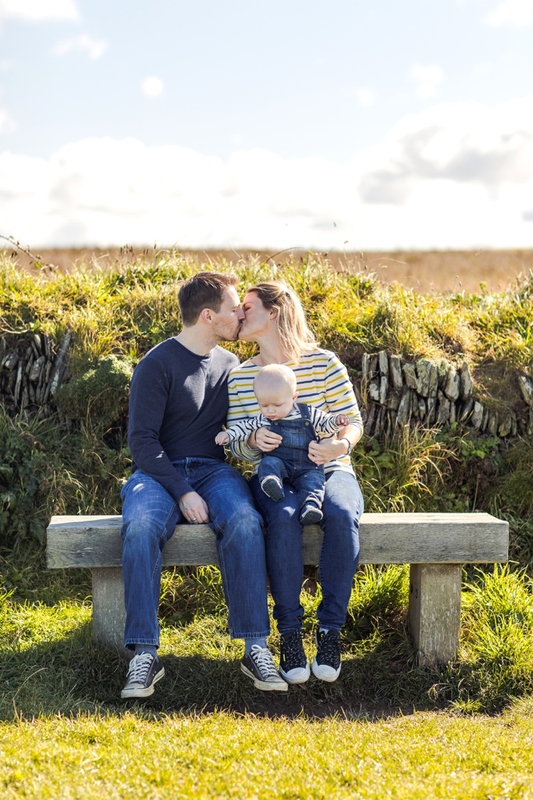 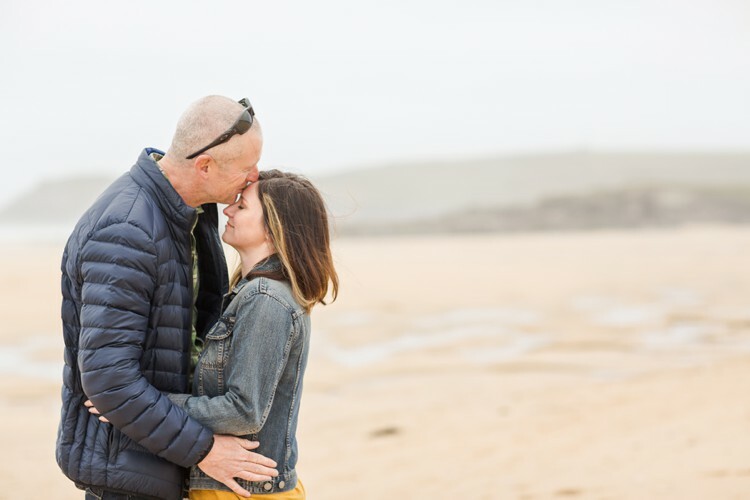 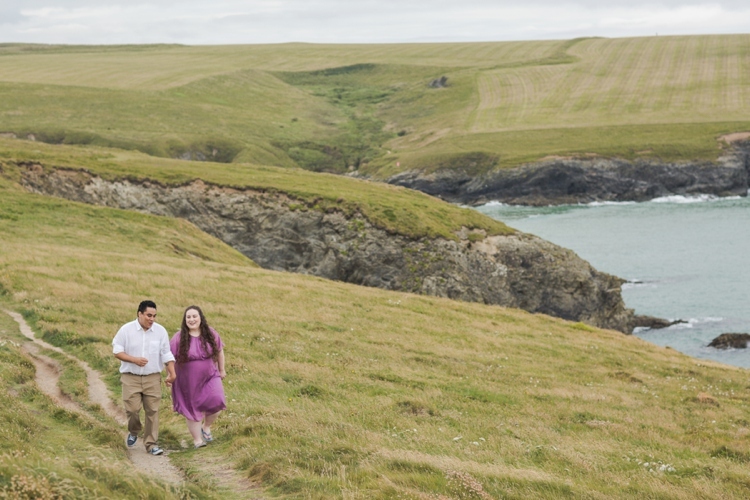 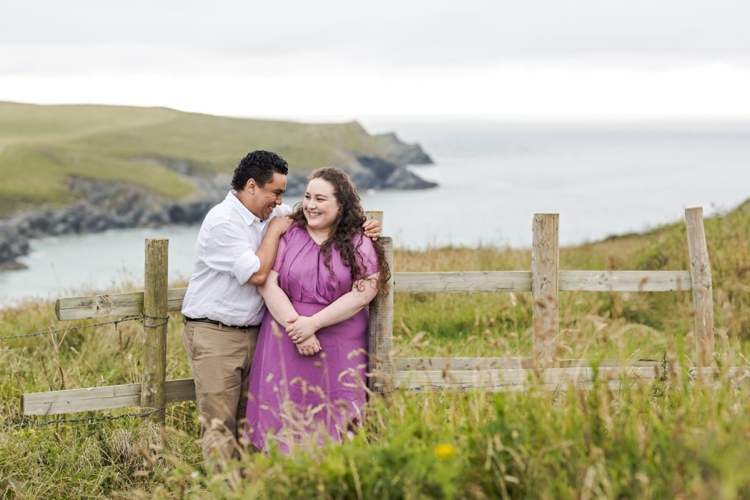 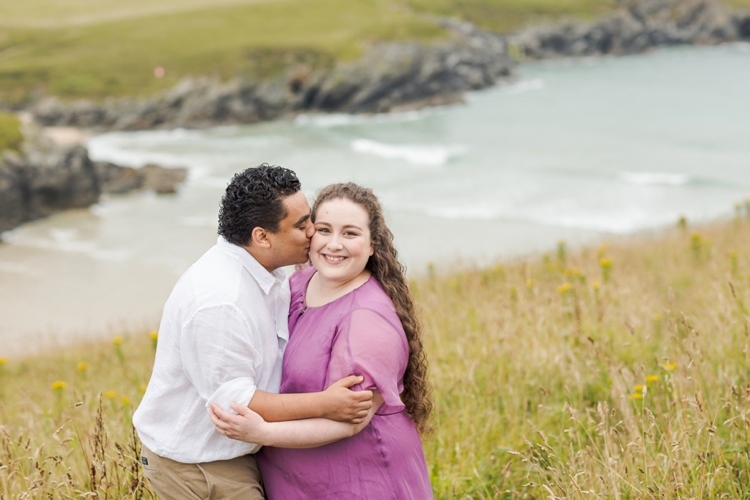 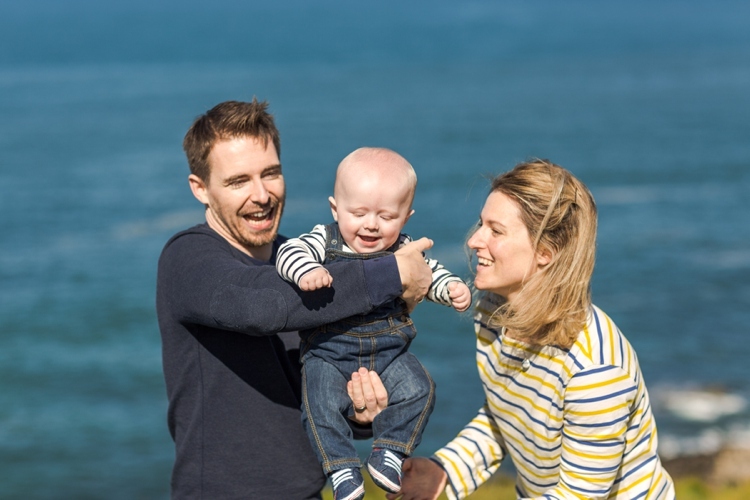 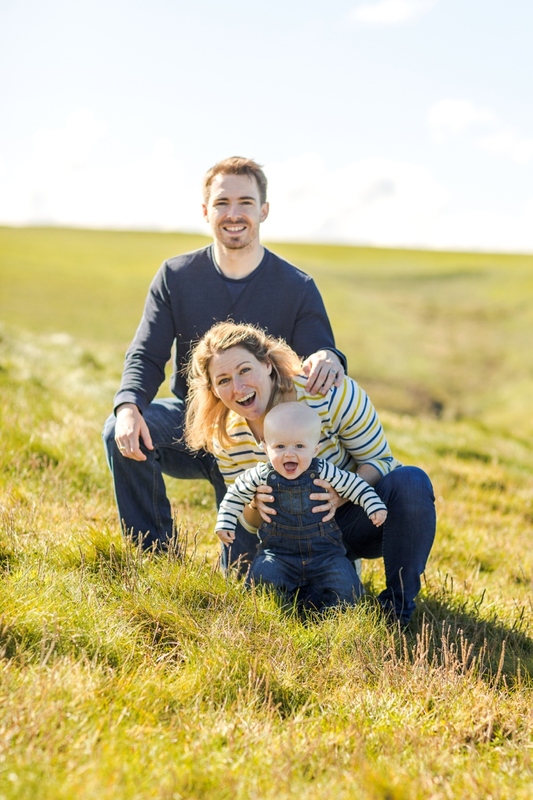 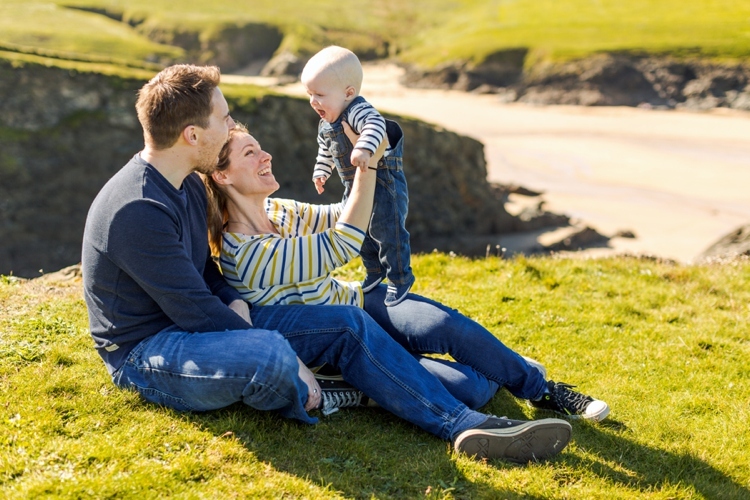 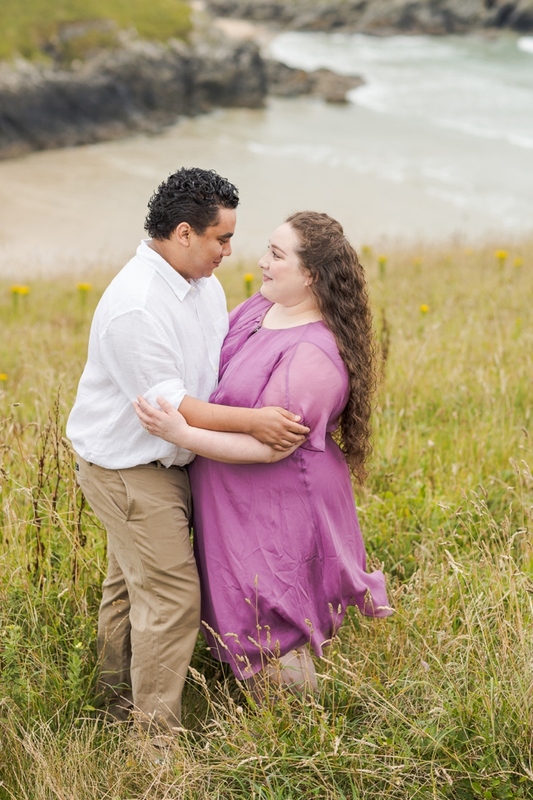 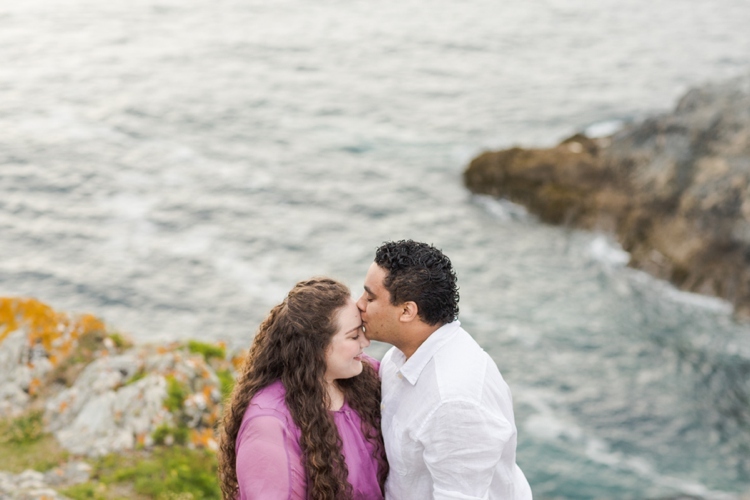 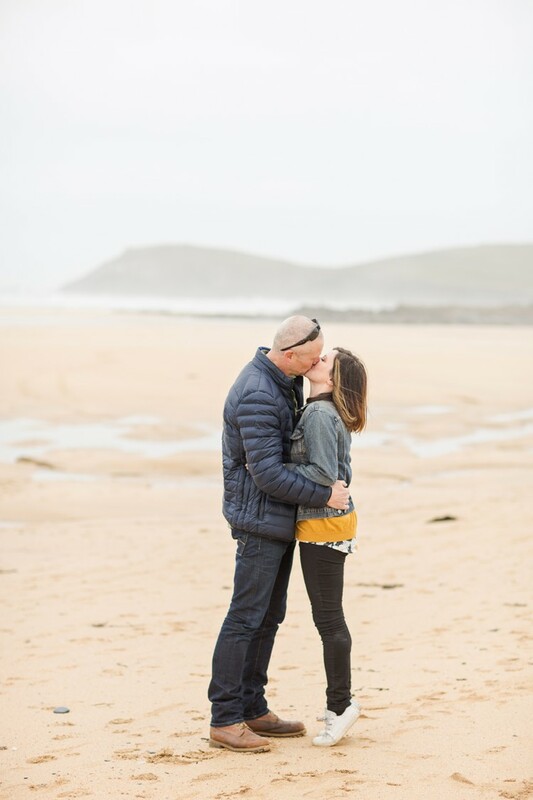 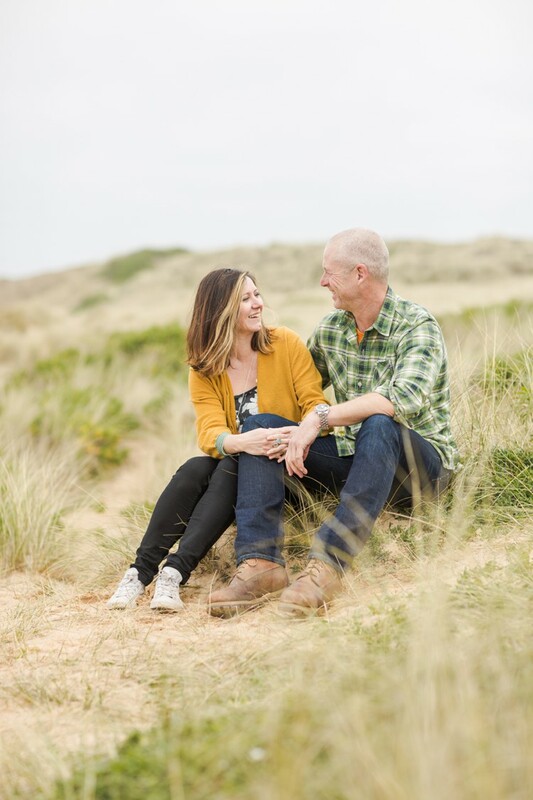 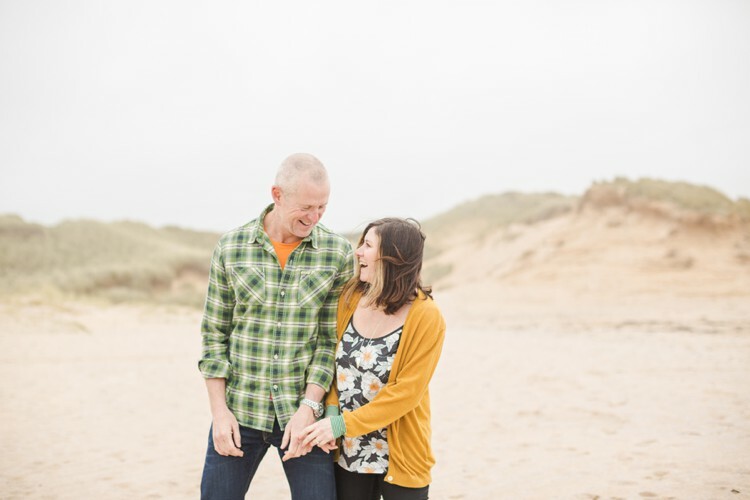 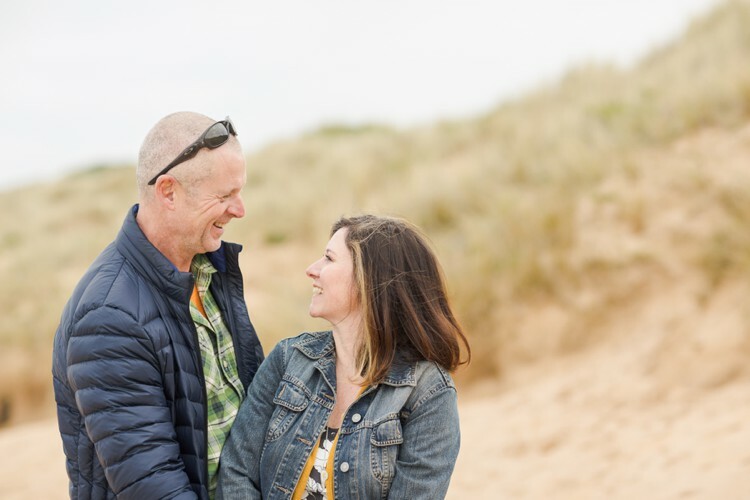 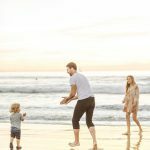 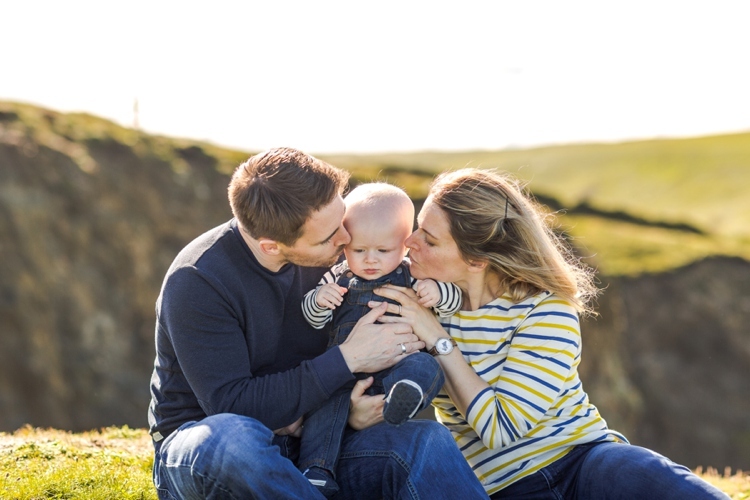 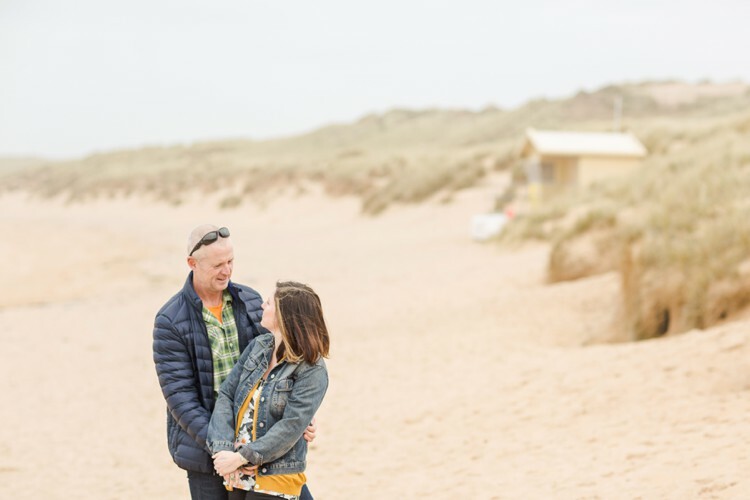 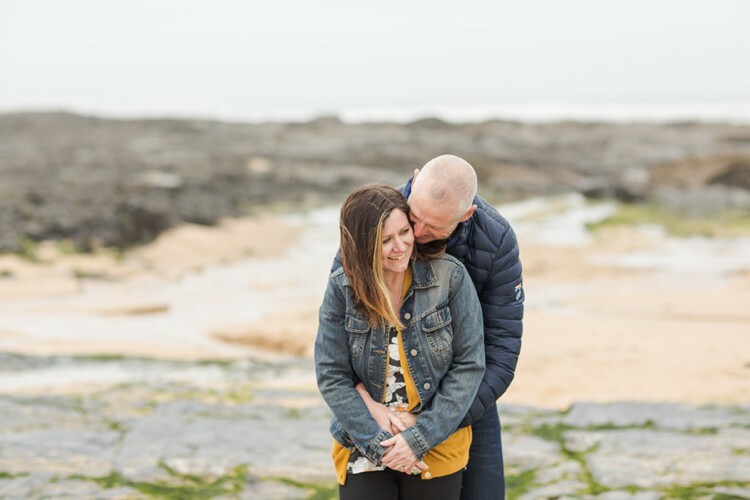 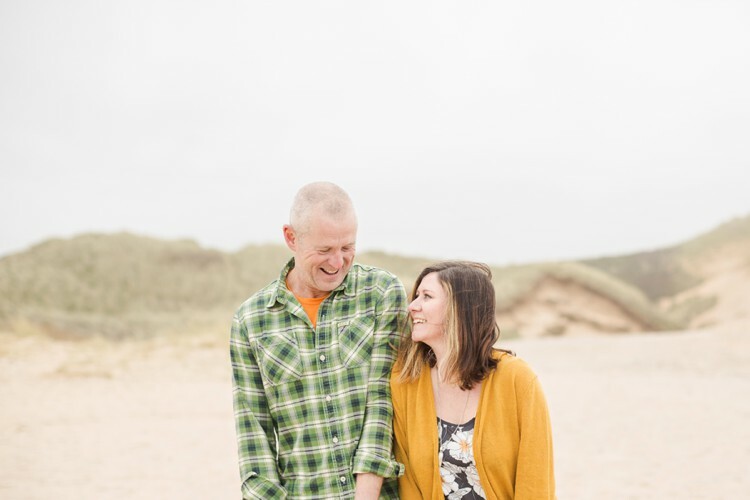 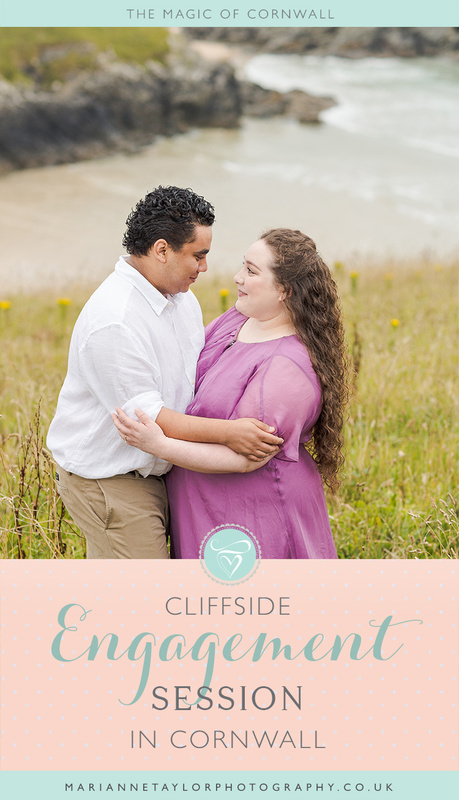 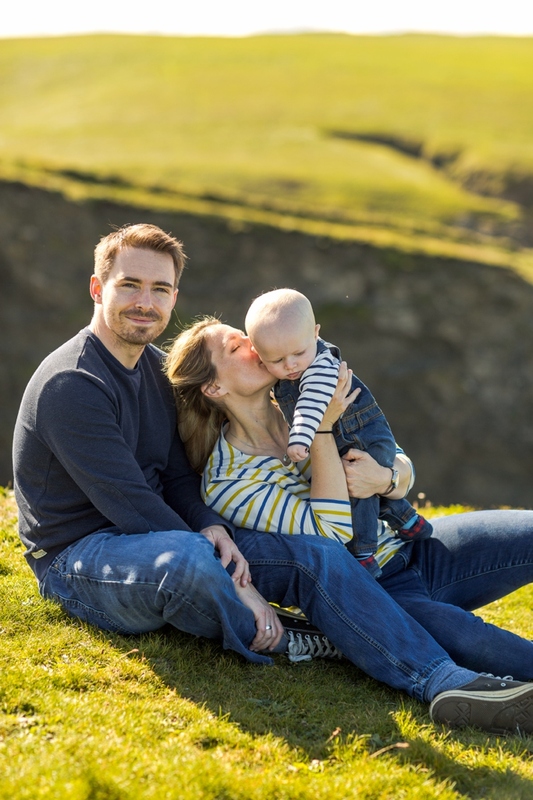 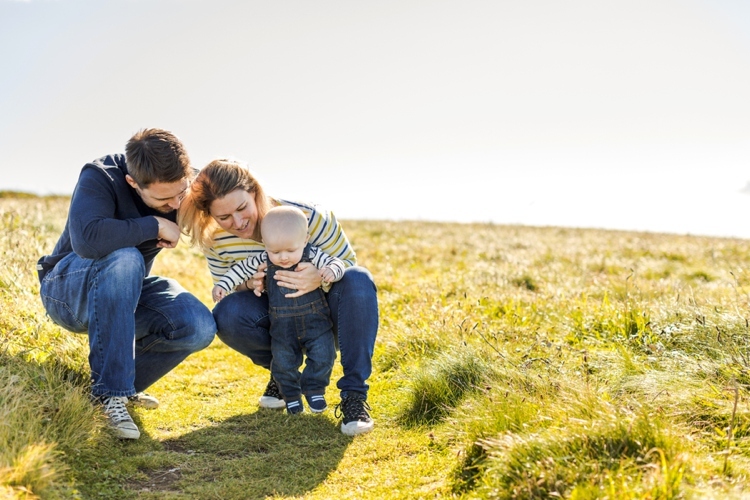 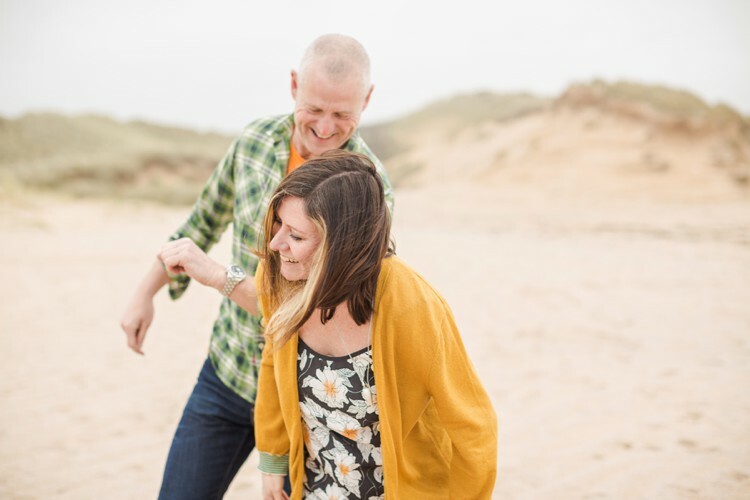 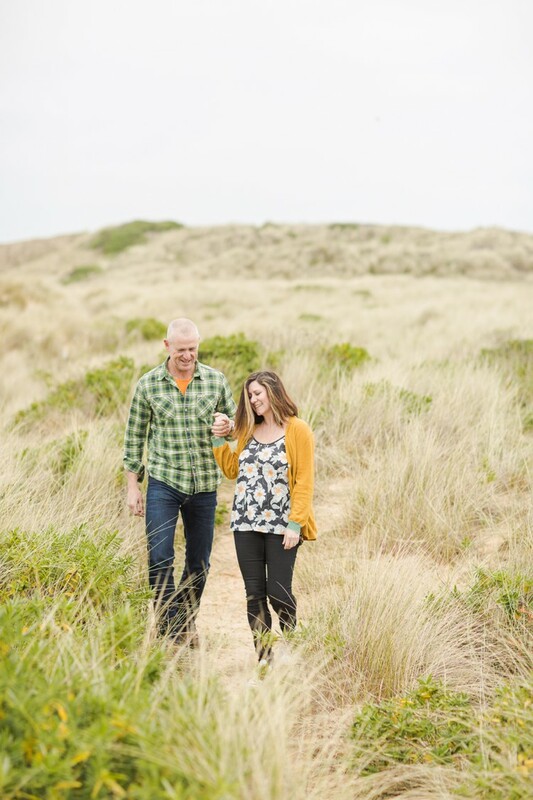 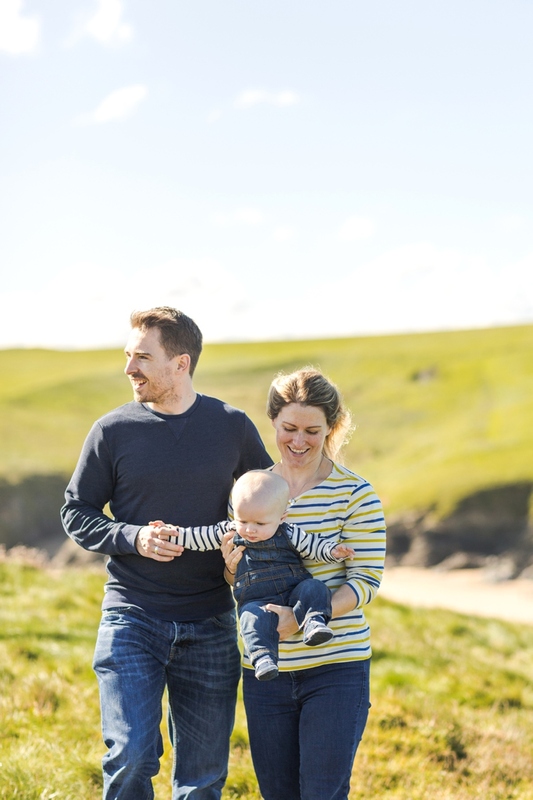 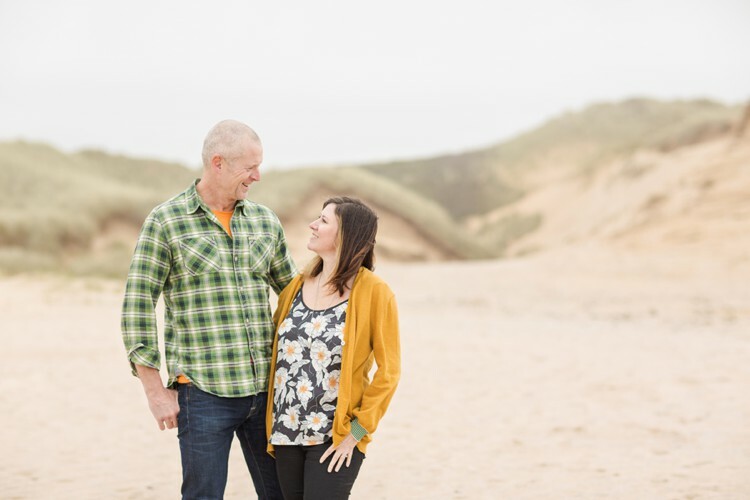 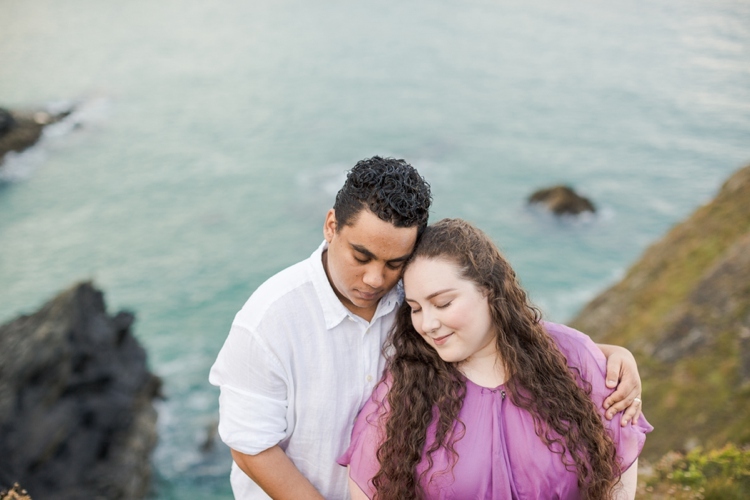 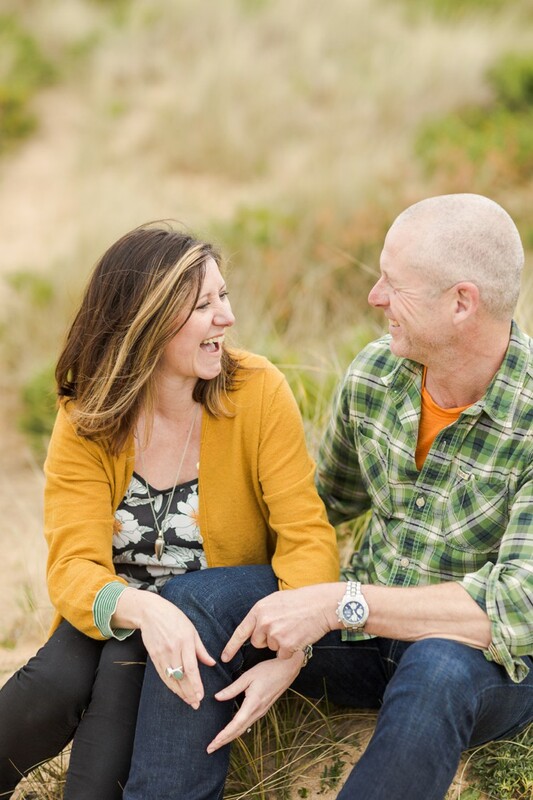 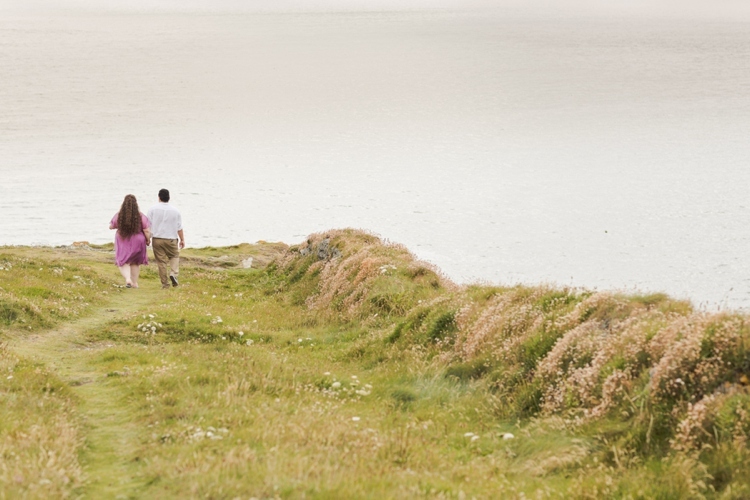 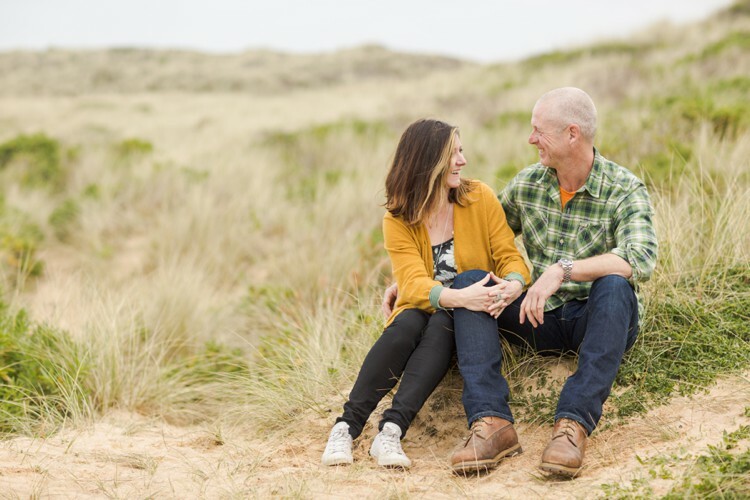 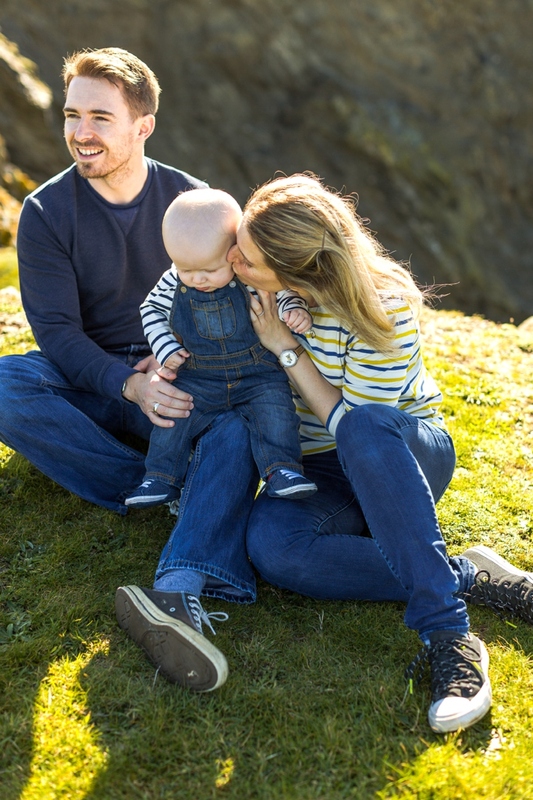 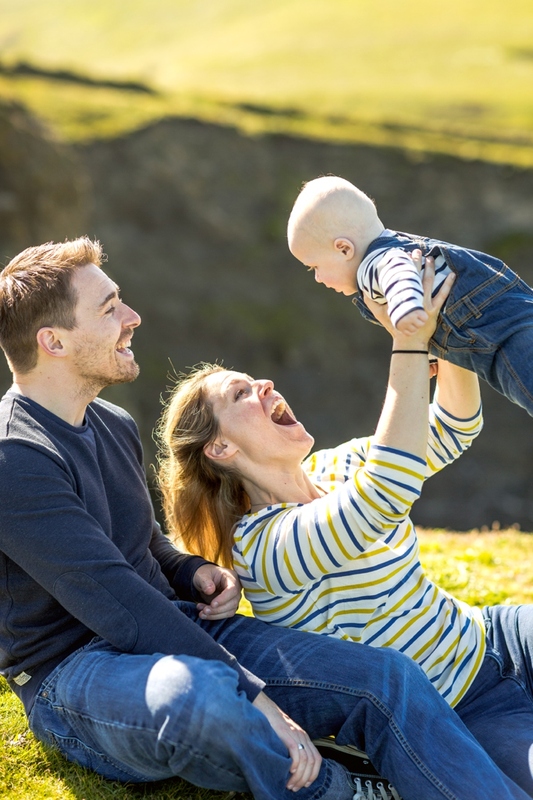 The North Cornish coast was the perfect backdrop to capturing beautiful moments for this young family, and I enjoyed every minute of our time together! 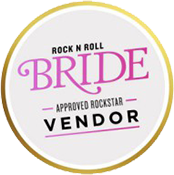 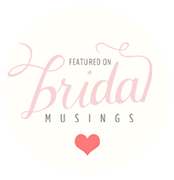 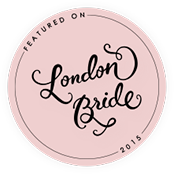 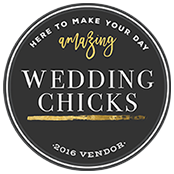 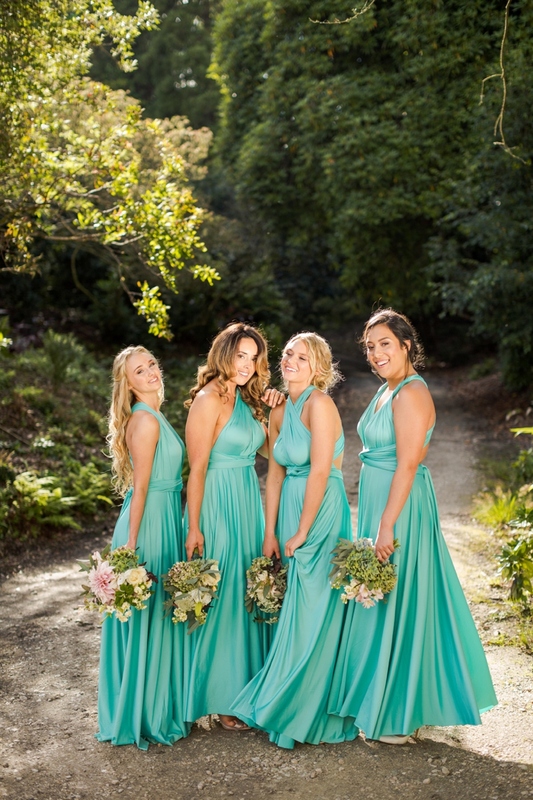 In August, I had the pleasure of photographing gorgeous dresses on four gorgeous girls in an equally gorgeous setting. 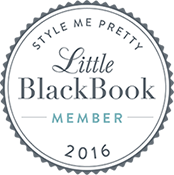 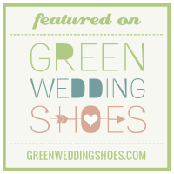 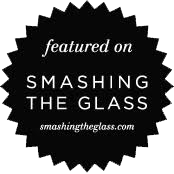 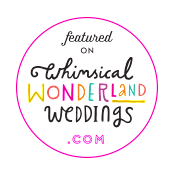 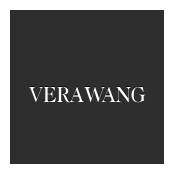 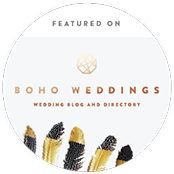 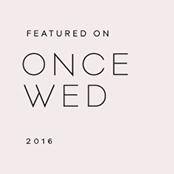 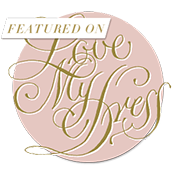 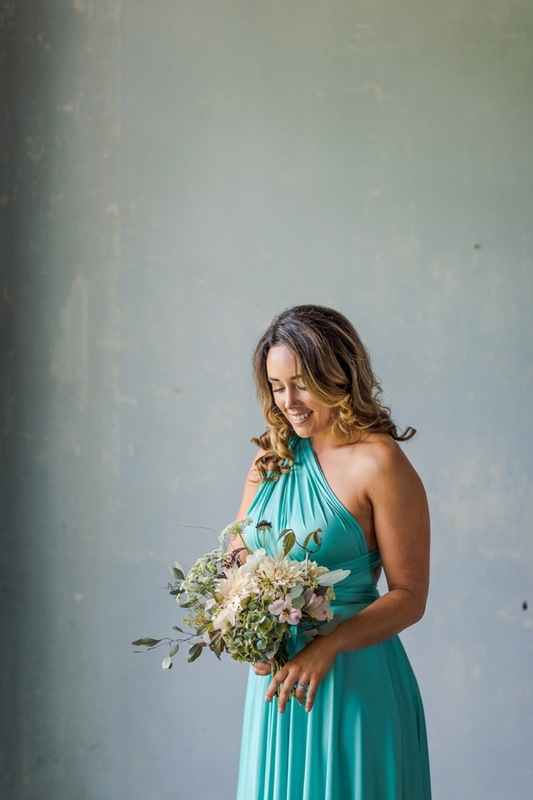 While this was a commercial shoot, the likes of which usually live on my commercial site, I felt that the style and theme of this shoot suited this blog much better. 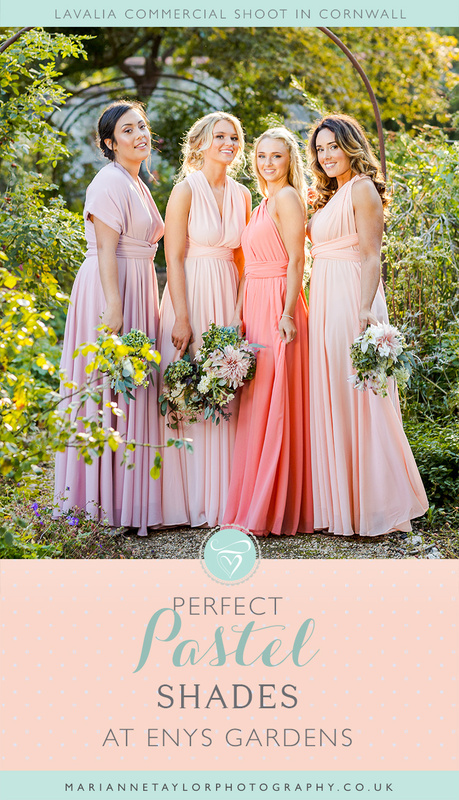 Wouldn’t you agree? 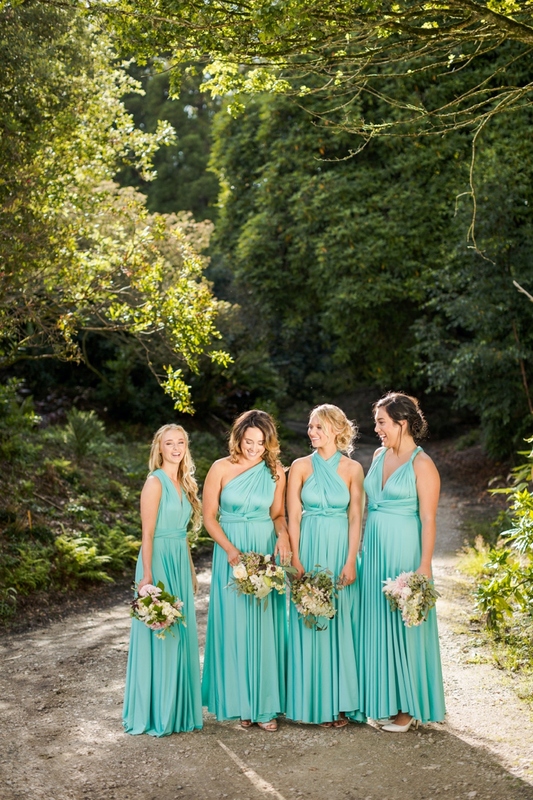 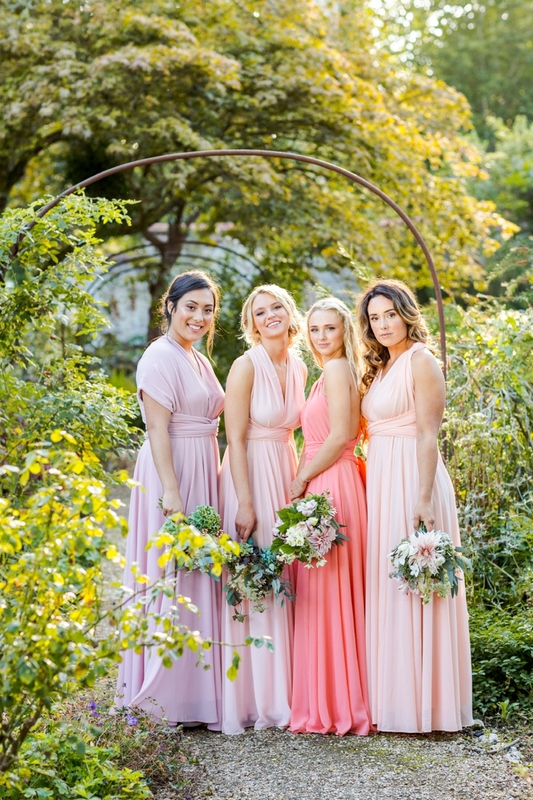 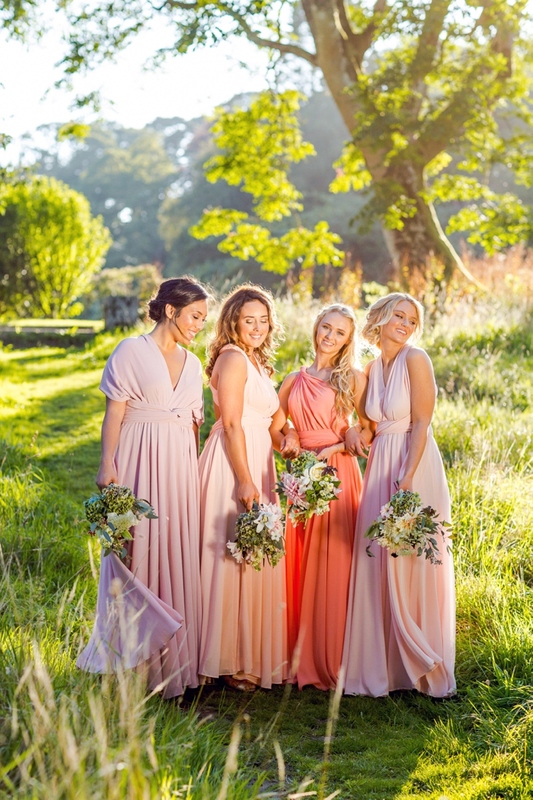 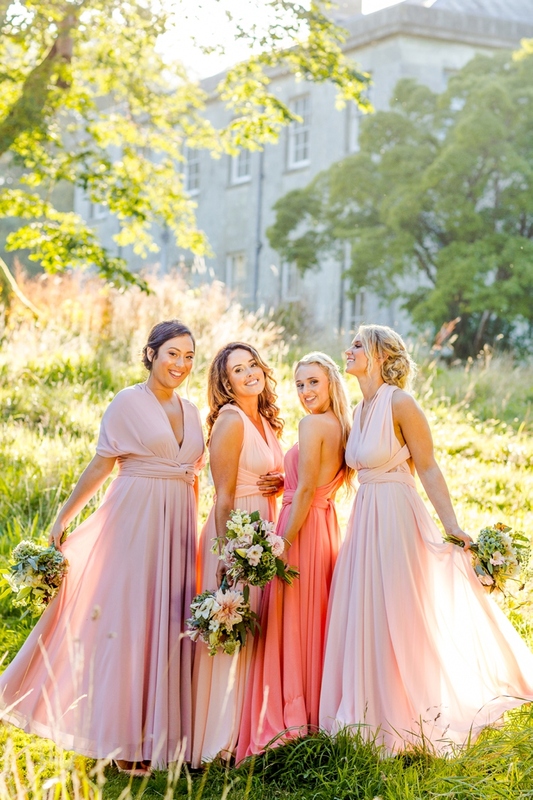 These amazing Lavalia multiway dresses come in a rainbow of gorgeous colours and they are perfect for having bridesmaids in one colour or shade but allowing them to tie the dress in their own style! 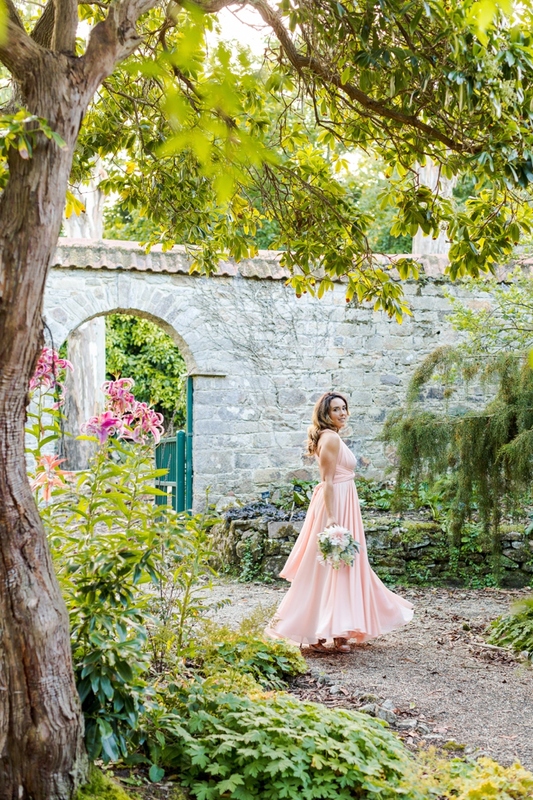 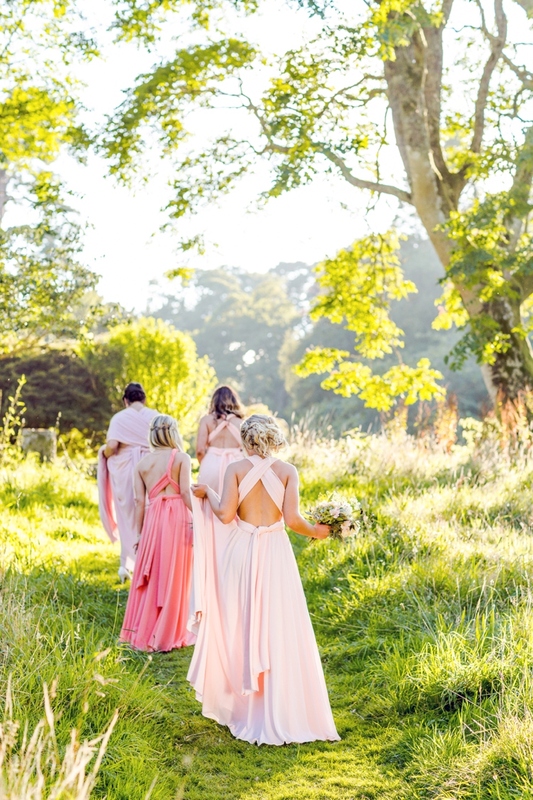 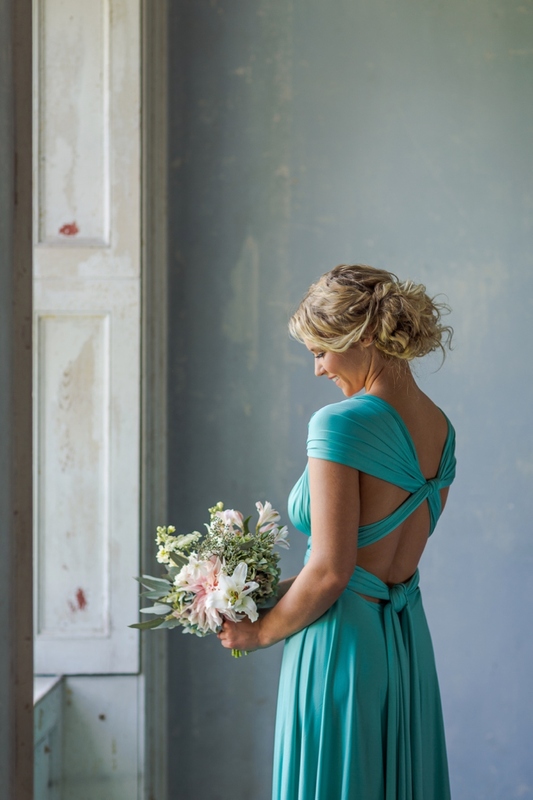 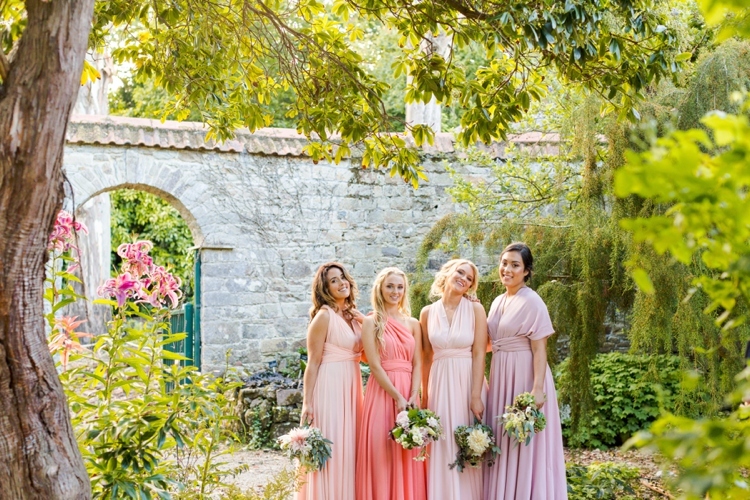 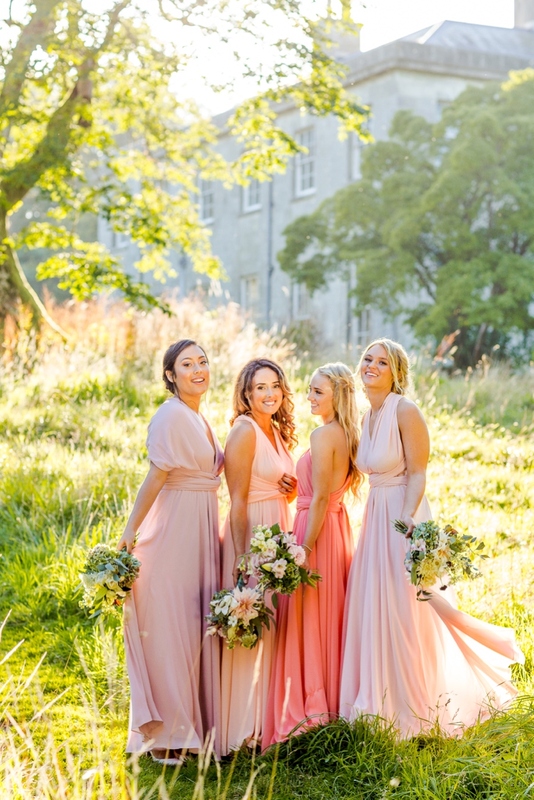 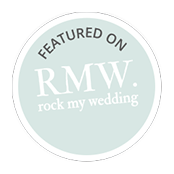 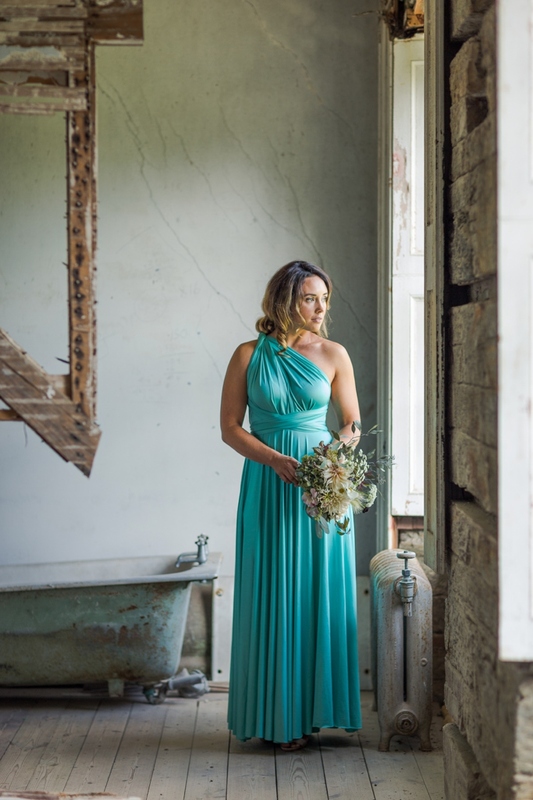 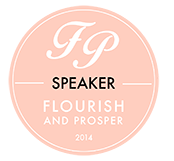 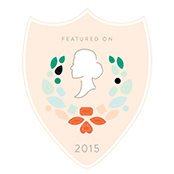 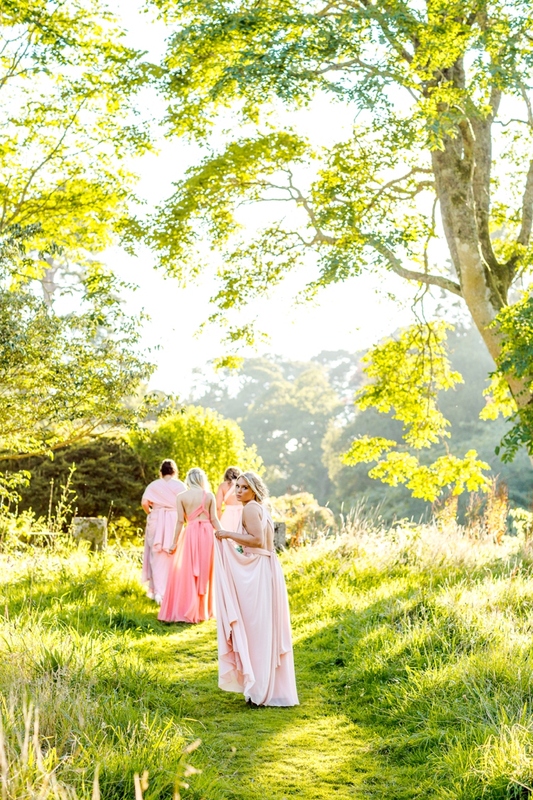 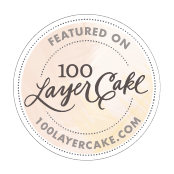 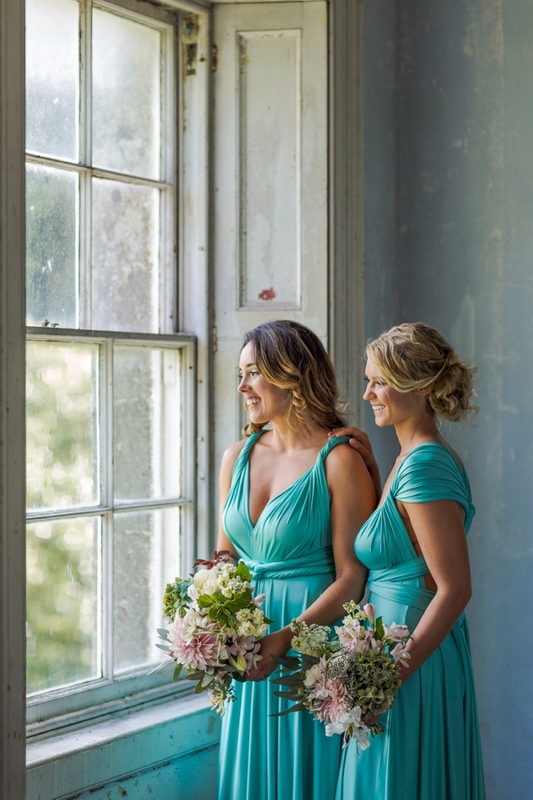 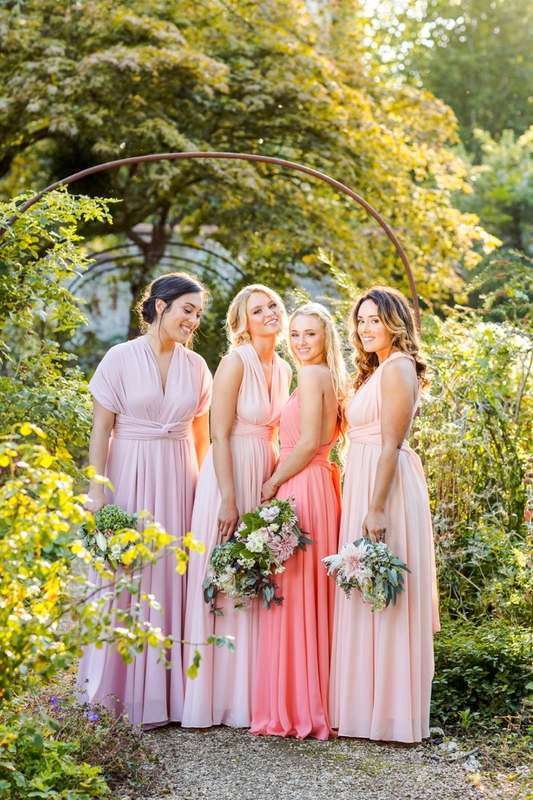 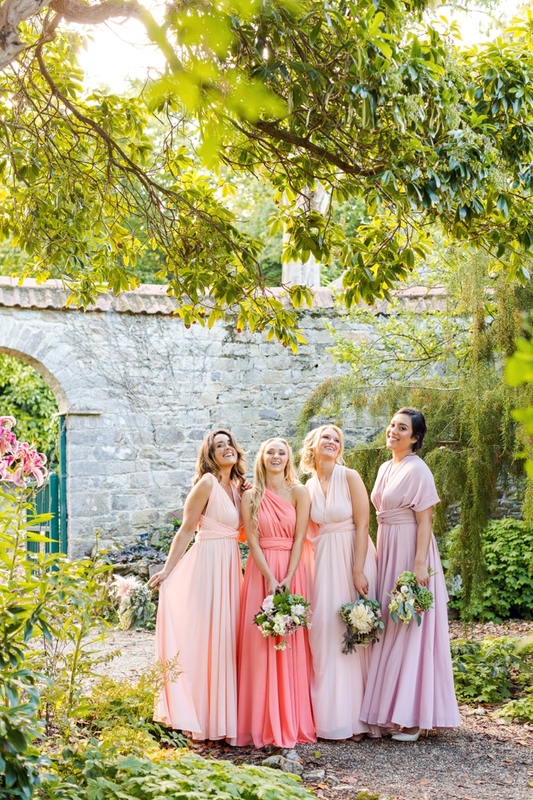 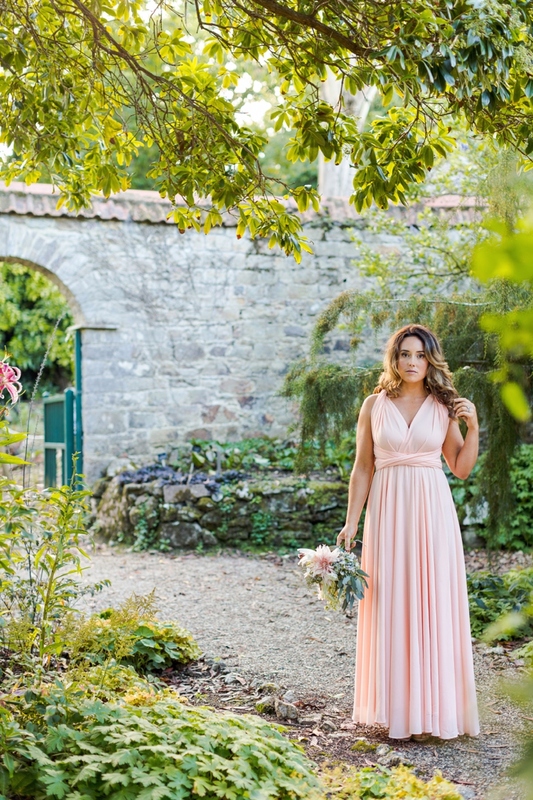 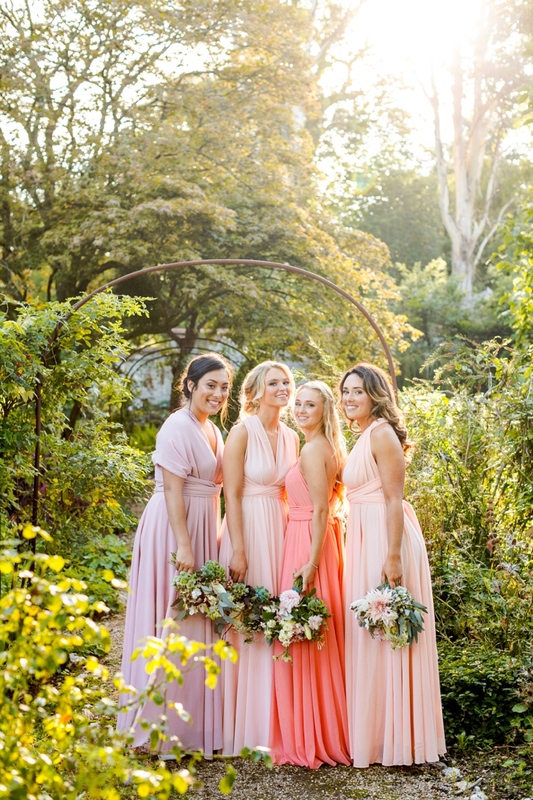 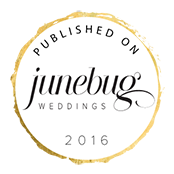 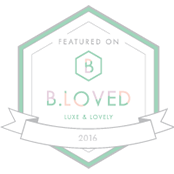 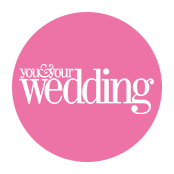 For this shoot, we chose pretty pastel shades that looked amazing in the beautiful setting of Enys Garden. 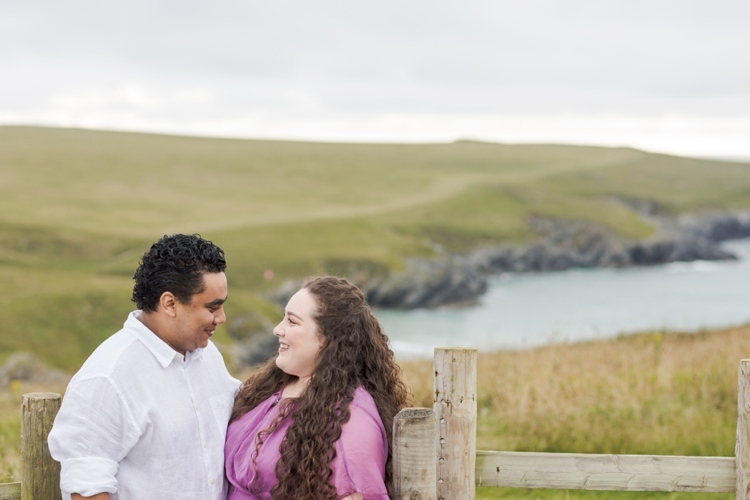 We even managed to catch some sunshine, which has been eluding us most of the summer! 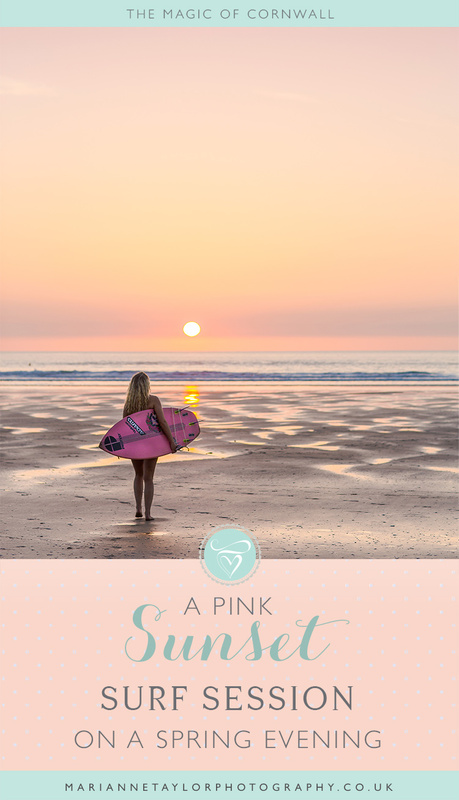 A sure sign of summer approaching Cornwall is when the evenings get longer and it’s warm enough to pop out for a sunset surf under a perfectly pink sky. 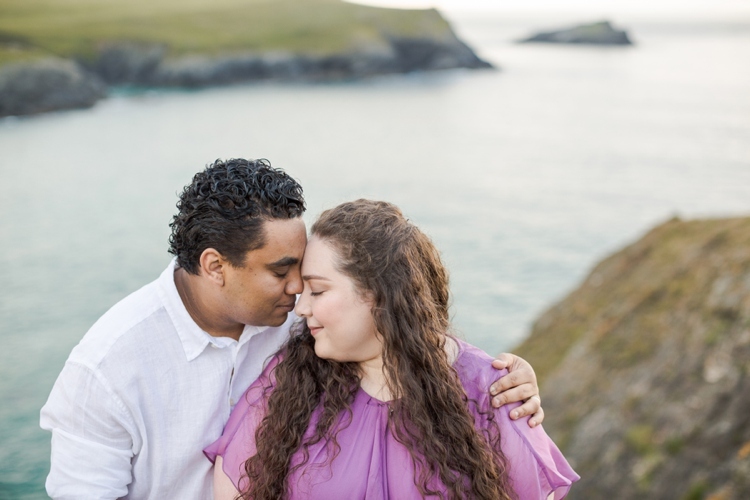 This shoot felt like blowing off of the cobwebs of winter, and feeling alive again! 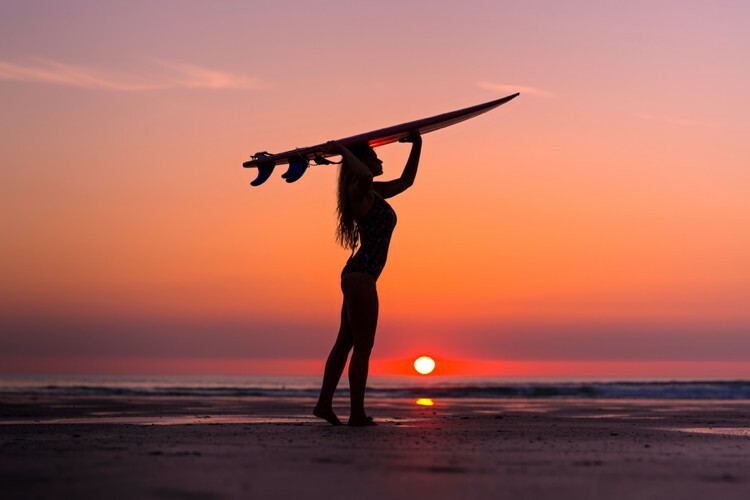 Just how amazing is that sky?